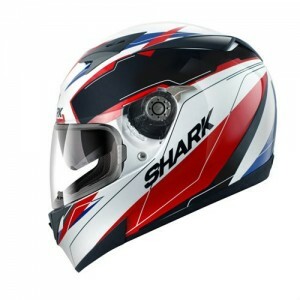 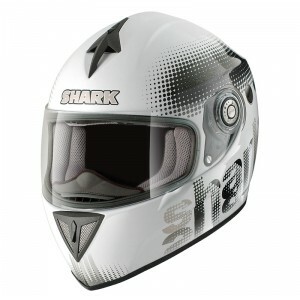 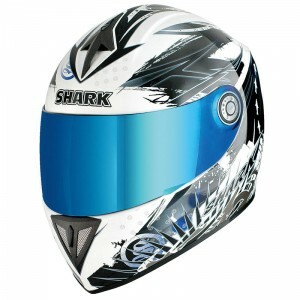 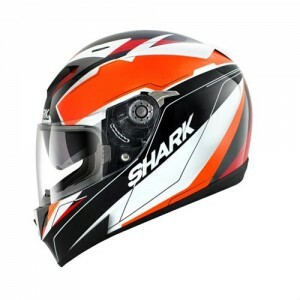 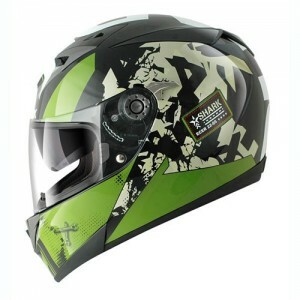 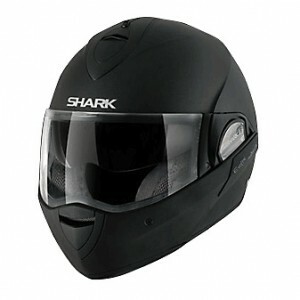 Shark Evoline Flip Front Motorcycle Helmet - Matt Black - Thermoplastic Injected She..
Shark Evoline Flip Front Motorcycle Helmet - Grey - Thermoplastic Injected Shell -..
Shark Evoline Flip Front Motorcycle Helmet - Silver - Thermoplastic Injected Shell ..
Shark RSI Skylon Motorcycle Helmet - Blue Note: This helmet is supplied ..
Shark RSI Spot Motorcycle Helmet - White ..
A versatile road biking helmet, fitted with a sun visor and ergonomic ventilation. 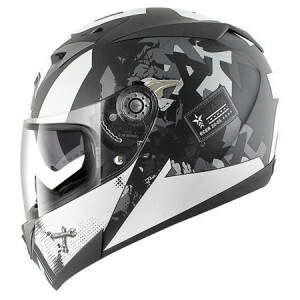 An excellent pric.. 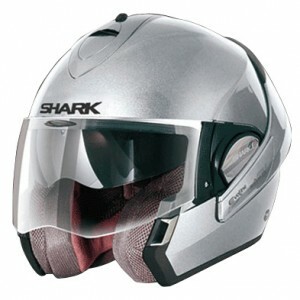 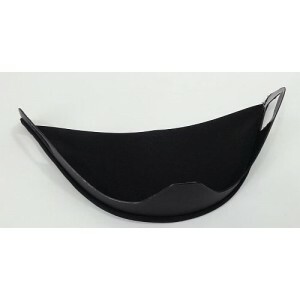 Oversized chin skirt for Shark S700 and S900 Helmets. 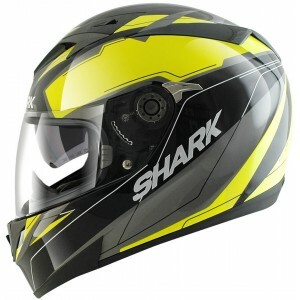 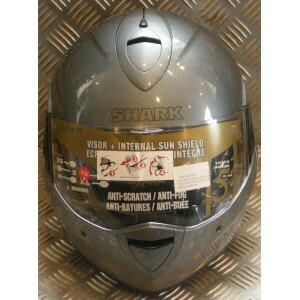 ..
Shark Vision-R With its 40% larger visor aperture, it proposes the widest angle curre..